Band 8 is an LTE operating frequency Band. 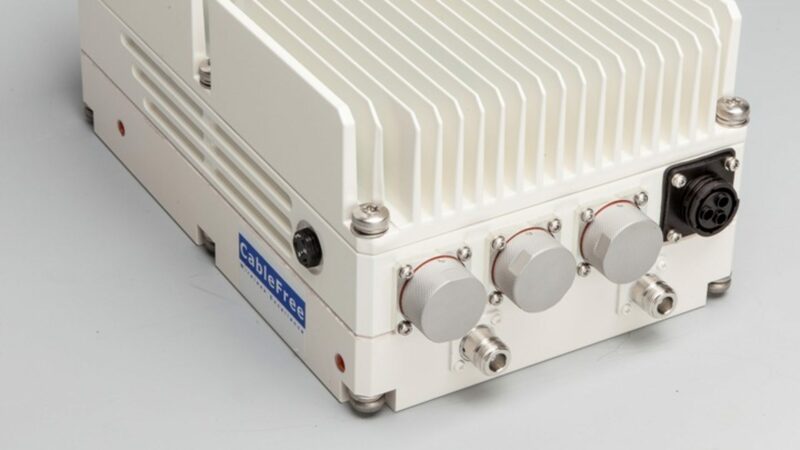 LTE is designed to work across a number of frequency bands – E-UTRA operating bands- currently ranging from 450 MHz up to 3.8GHz. The available bandwidths are also flexible starting with 1.4 MHz up to 20 MHz with Carrier Aggregation allowing use of wider multiples. LTE is developed to support both the time division duplex technology (TDD) as well as frequency division duplex (FDD). Availability of specific bands varies per country and operator.